Fire accounts for eight percent of losses by frequency, but 32 percent by severity, according to Zurich’s builders risk claims data accumulated from 2010 through 2015. By the time a fire starts in a wood frame structure, it’s often too late to stop it from causing massive damage. Fires on job sites are huge contributors to builders risk claims every year. 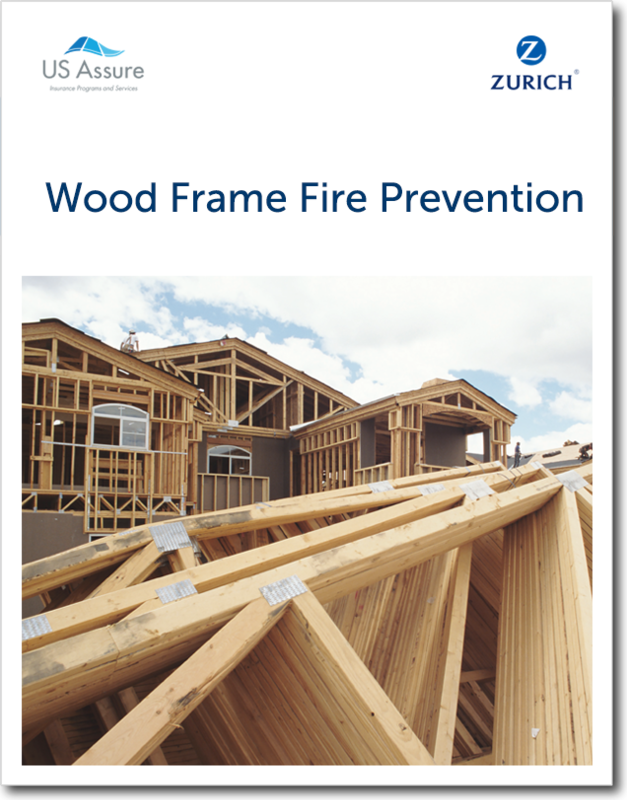 Download this report to provide your client with important fire prevention tips today.